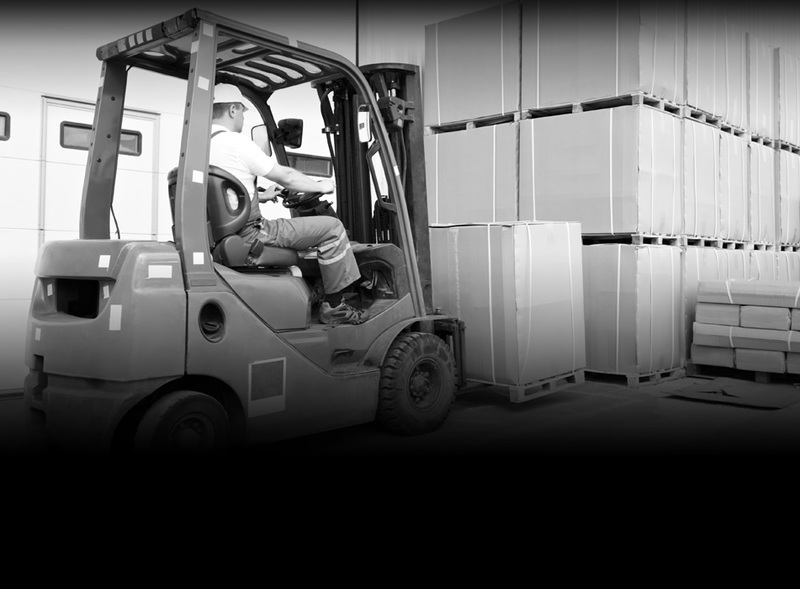 At FT Services, we know your forklifts are critical to your warehouse operations. You run a tight ship so, when something goes wrong unexpectedly, you need to know that you can get back up and running as quickly as possible. That’s why we offer expert emergency breakdown forklift repairs whenever you may need it. 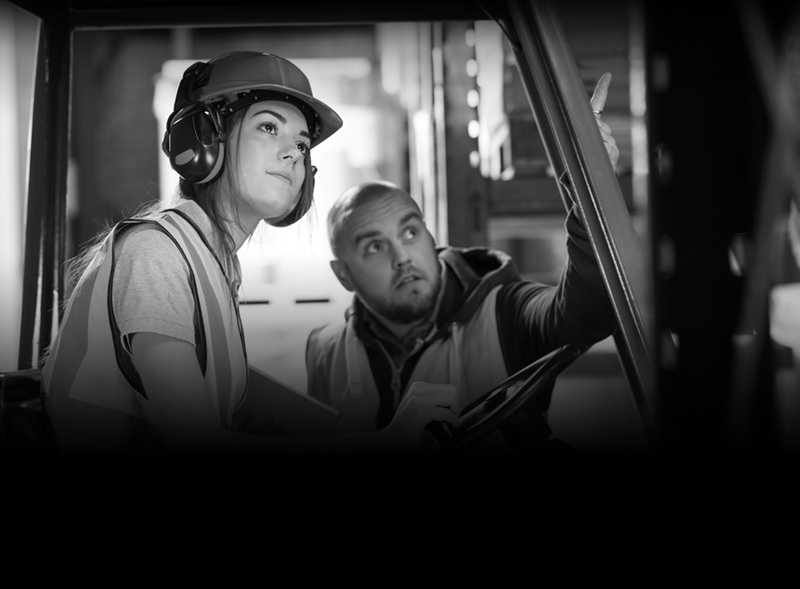 Our reliable London crew is made up of experienced CFTS service engineers who are highly trained in forklift repairing for all kinds of makes and models. 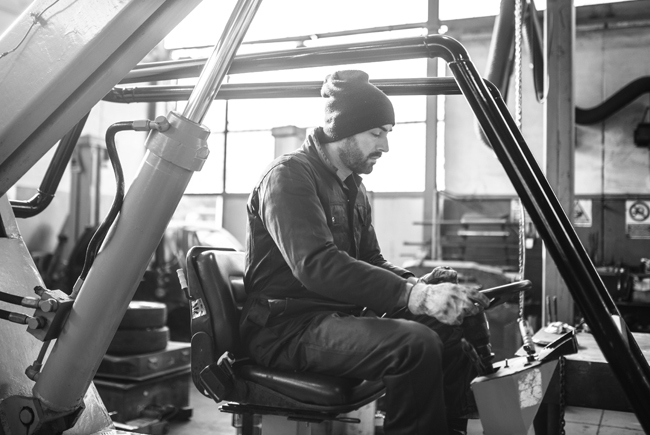 We’re on hand to respond to your call and complete your forklift repairs right away to reduce downtime and minimize disruption to your business. We guarantee all of our customers that their forklift repairs will be carried out quickly, conveniently, and at a price that fits within your budget. If you’re looking for a professional forklift repair service in London fast, call us now on 020 8573 1112. FT Services offer quality forklift repairing across the whole of the UK through our highly skilled and professional team. Hayes, Heathrow Airport, Feltham, Hounslow, West Drayton, Egham, Slough, Windsor, Colnbrook, Uxbridge, Stanwell, Harlington, Horton, Wraysbury, Hythe End, Stockley Park, Southall, Twickenham, Isleworth, Staines, Thorpe, and Virginia Water. Whatever the type of equipment or problem you’re experiencing, we’ll send our top engineers in London directly to your business to assess the damage. Wherever possible, we’ll always complete your forklift repairs on-site, on the same day, to get your forklifts back to work straight away. 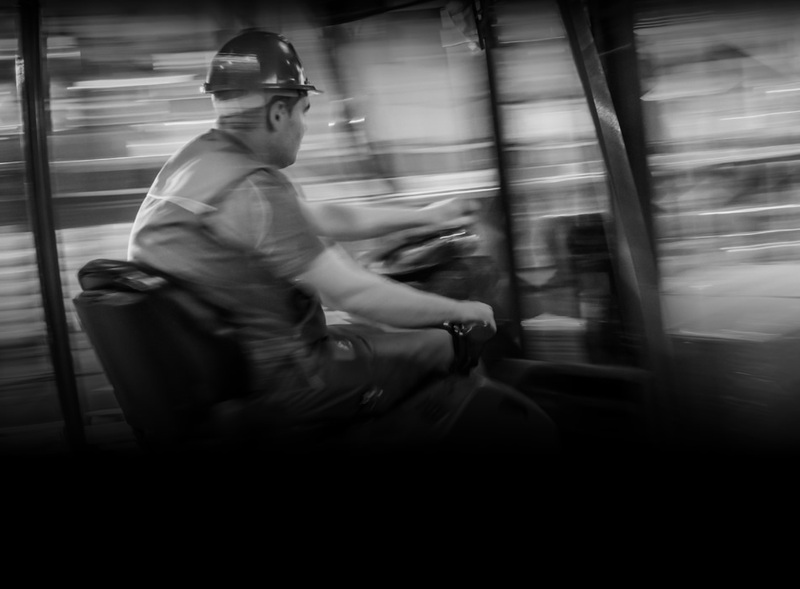 No matter what brand or type of forklift you own, FT Services will provide first-class forklift repairs and quality parts for all of your equipment. Icy conditions and demanding seasons can take their toll on your access equipment. For fast and effective forklift repairing that fits around your business, get in touch with the FT Services team on 020 8573 1112 today. Remember – prevention is always better than cure. That’s why we also offer comprehensive forklift servicing to help us identify potential problems early on; saving you from needing emergency forklift repairs and wasting valuable hours of downtime in the future. If you are interested in booking any type of forklift truck repairs, please get in touch with a member of our team today. Fill in our forklift repairs enquiry form or call us for a no hassle quote on 020 8573 1112 (London) or 01296 633326 (Aylesbury).